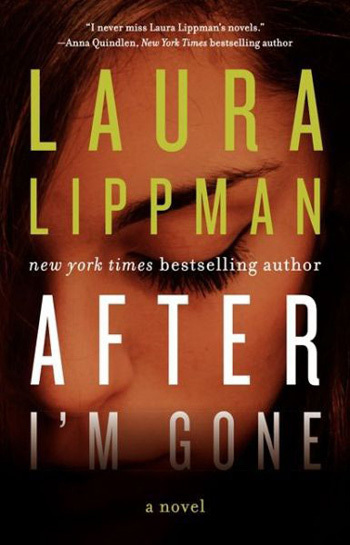 As Valentine’s Day approaches, our list of reads featuring disappearing husbands, secret-keeping mistresses, a scientific love story and more sizzling plot points will be sure to warm your heart during this wintery mix. We’ll also be giving away a copy of John Milliken Thompson’s Love and Lament next Friday, so stay tuned. 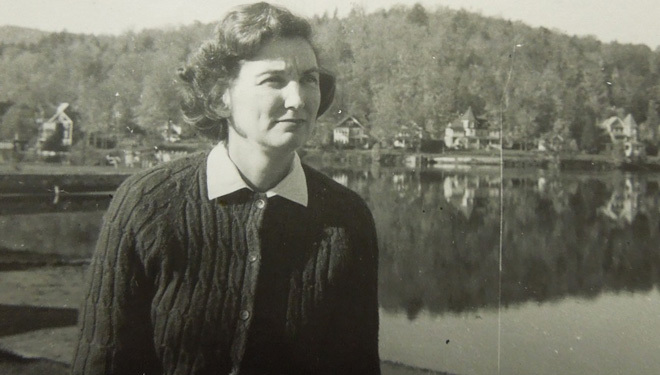 Last week’s class was canceled due to sleet and snow in Lafayette, but we resumed on Wednesday with a discussion of Flannery O’Connor’s The Violent Bear It Away. Get the notes here and find out what we’re reading next. Lookaway, Lookaway author Wilton Barnhardt celebrates The Master Elizabeth Spencer, who is still writing essential stories of life in the South at age 92, in Slate. Those watching HBO’s new series starring Matthew McConaughey and Woody Harrelson know that it plays like a Southern Gothic novel. 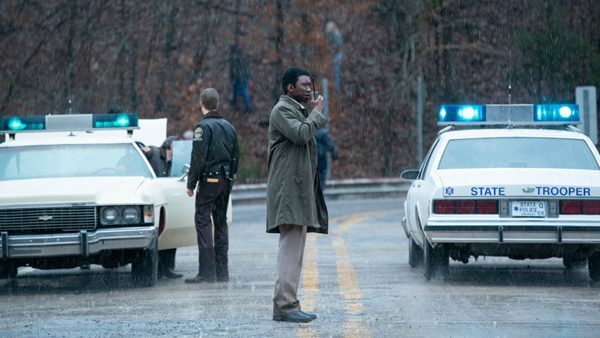 The Daily Beast goes Inside the Obsessive, Strange Mind of True Detective’s Nic Pizzolatto, a struggling author finally getting his due after 30 years of writing. In “True Detective” related news, it’s been announced that Pizzolatto’s debut novel Galveston is headed to the big screen and will star Matthias Schoenaerts. 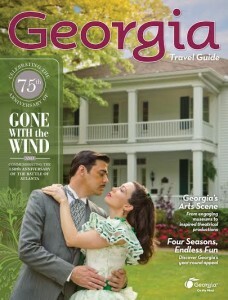 The 75th anniversary of Gone With the Wind graces the cover of Georgia’s new Travel Guide. Stay tuned for special events and promotions in conjunction with the anniversary throughout the year. 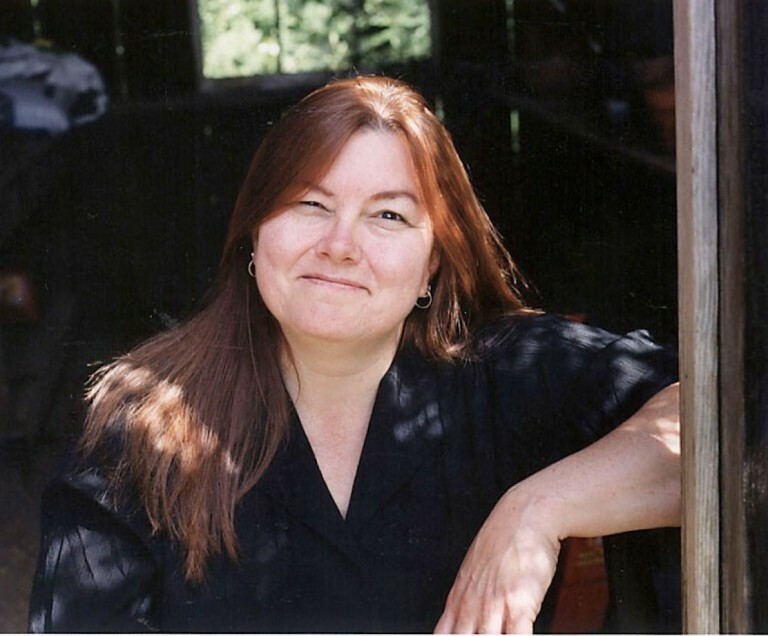 The Tennessee Williams/New Orleans Literary Festival released its full schedule this week. Save the date for March 19-23 in the New Orleans French Quarter. Catch Wiley Cash on tour this weekend in his home state of North Carolina at Country Bookshop in Southern Pines and McIntyre’s Books in Pittsboro, before he continues on to Alabama, Tennessee, Mississippi and Louisiana. The Alabama Shakespeare Festival brings “The Great Gatsby” to the stage through February 16 in Montgomery. RiverCenter for the Performing Arts in Columbus, Georgia, presents Aquila Theatre’s production of Fahrenheit 451 February 11 in partnership with the Chattahoochee Valley Libraries’ “The Big Read” event. 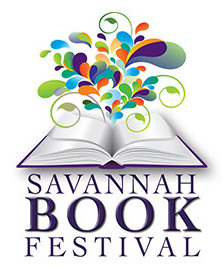 The Savannah Book Festival will be held February 13-16 with guest authors Wiley Cash, Alice Hoffman, Wally Lamb, Anita Shreve and more. Slainte, a Gaelic love story set in New Orleans, by Stuart Reb Donald.